This post is sponsored by CVS and includes a giveaway and $10 off promo code for PBF readers. Thank you so much for your continued support. I sincerely appreciate it! 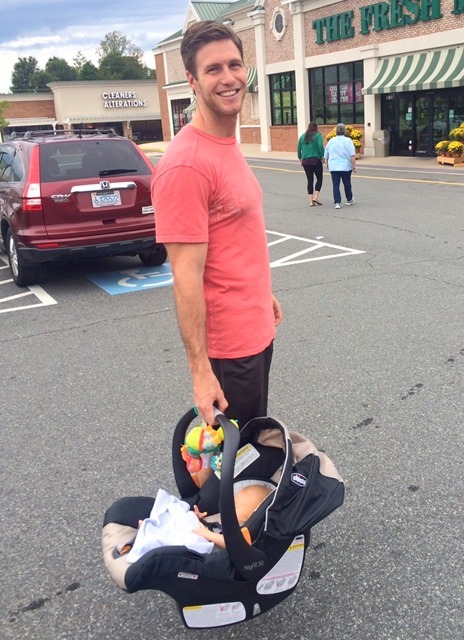 I was obviously overwhelmed and started to wonder how people handled shopping with a newborn. Do you hold your baby? Wrap them up in a baby carrier? Bring in the car seat? How does this work!? I went the car seat route for a couple of months and placed the whole car seat into the grocery cart, surrounding Chase with bread, eggs, vegetables, fruit and other groceries more times than I can count. There were a handful of times I had to lug the heavy car seat into the grocery store or a convenience store for one or two things I absolutely needed and that was such a pain. I didn’t want to pay the $5 fee that our local grocery store charged for curbside delivery when I was only picking up a couple of things, so off we went, giant car seat in tow. 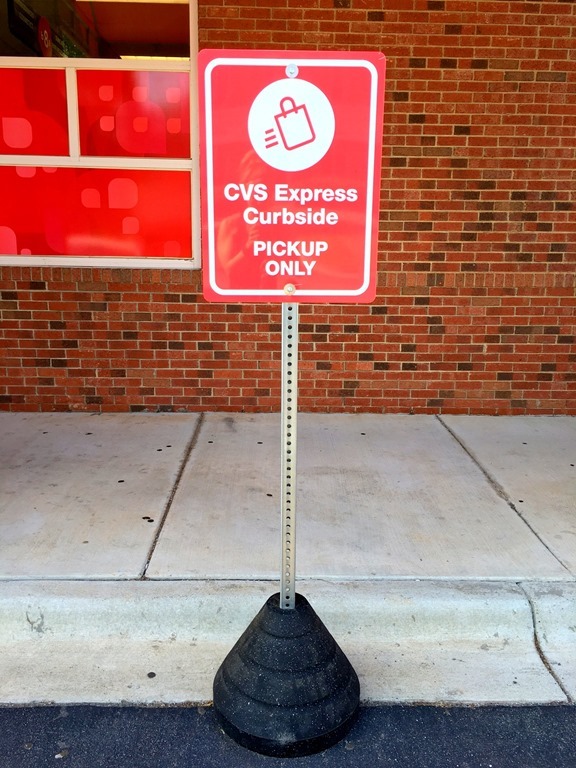 A month or so ago, I got an email from my friends at CVS informing me about their new CVS Curbside Pickup service launching in Atlanta, San Francisco and Charlotte. What immediately caught my attention was that the curbside pickup service is absolutely FREE. There are no minimums, no up charges and no fees whatsoever. HECK YES! I think my friends in the Atlanta, San Francisco and Charlotte areas will love this service as much as I do and I’m happy to be able to share a $10 promo code and giveaway with you guys today! All PBF readers who live in the Charlotte, San Francisco or Atlanta area can use the code 10CVSCURBSIDE to receive $10 off your first curbside pickup order, no minimum purchase required! Please note this code can only be used within the CVS Curbside Pickup service feature within the CVS Pharmacy app and expires August 7, 2016. CVS is also offering THREE PBF readers the chance to win a $50 CVS gift card! 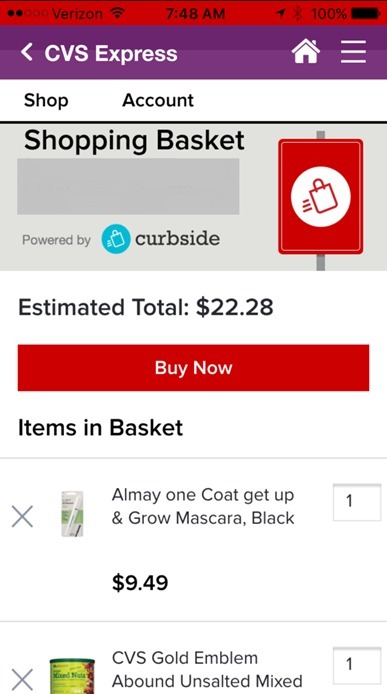 To enter this giveaway, once you redeem the $10 promo code above and try out the service, please comment below, telling me what item or items you ordered or what you think you might order next time you use the new CVS Curbside Pickup. 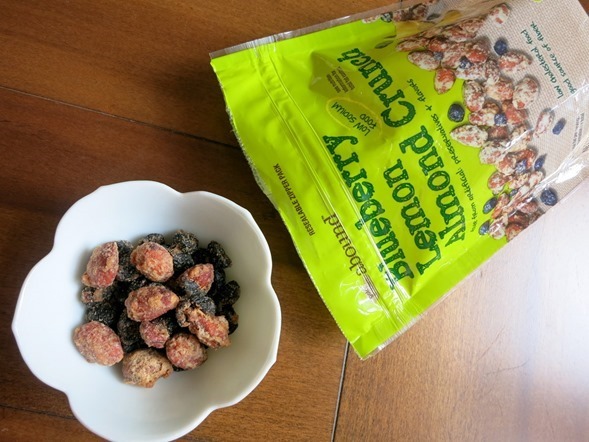 Maybe you just ran out of toothpaste or your snack drawer at work could use some refreshing? Perhaps you need some nail polish remover, a razor or face wash? Let me know! I will randomly select three giveaway winners on Friday, August 5 so you have plenty of time to try out the service. 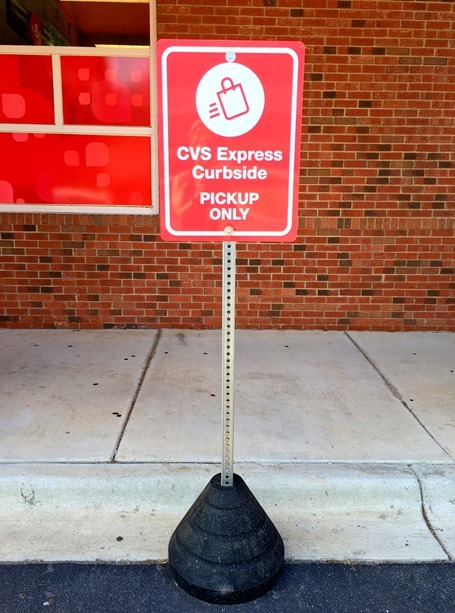 Disclosure: I’m proud to be working with CVS Pharmacy to help spread the word about CVS Curbside Pickup. All opinions expressed are my own, and all product claims or program details shared should be verified at CVS.com or with the appropriate manufacturers. I wish they had it in DC! I get my prescriptions at CVS and every time I go, I end up grabbing snacks and some kind of makeup (often a new nail color). I would love to use this service. I shop at CVS all the time and would love to save time doing so but I checked and the curbside service isn’t offered anywhere near me. This is so great! I dont have kids yet but this will definitely be happening once they do arrive! this is so convenient! i would pick up some toilet paper and some Essie nail polish! So convenient! Next time I’ll order shampoo, conditioner and allergy meds. Wish they had it in NY! I go to cvs for pretty much everything. I tried this out and we ordered deodorant, water, and soap. It was really cool that they brought this to our car and that I saved $10 off. I love this service! I too have a vizsla and take her everywhere. During the summer it’s hard to run errands if she’s with me because I refuse to leave her in the car! I had all my toiletries ordered and delivered! 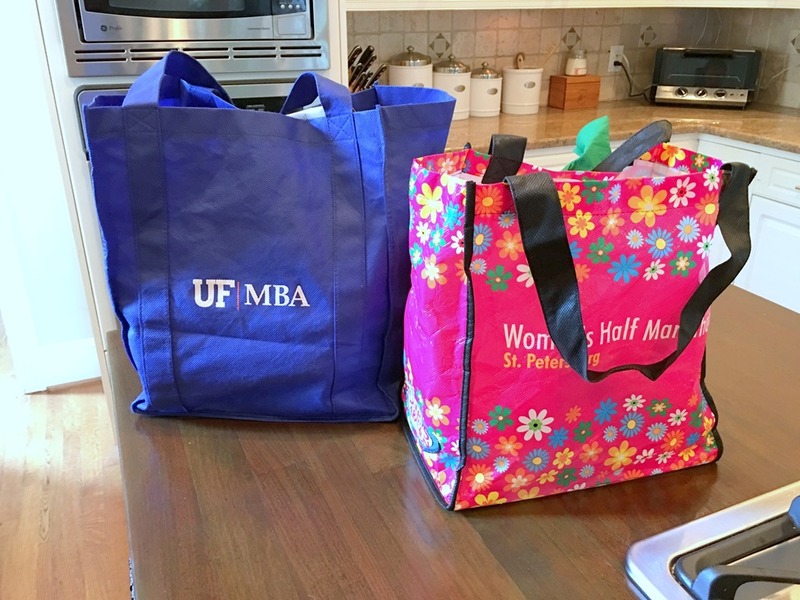 It seems that it creeps up on me (or I just put it off….) but all of a sudden I’ll need deodorant, shaving cream, toothpaste, lotion, tissues, the works! And I hate running out of something and not having a replacement on hand. So I would use it for picking up those little necessities that I put off buying! I used this when I suddenly realized I was responsible for bringing the bottled water to my walking group meeting ! Not only was it ready and in my car in minutes, it was ice cold and went straight into my cooler ! Could ask for a better service !! Curbside is good. Try out Sears In-vehicle Pickup as well….it’s fast and free. Plus, you get $5 in points to download the app. If you shop groceries at Kmart…..you may earn another $5 in points. Sweet deal!! My cvs is terrible w curbside – I ordered 3 days ago w code and it’s still not processed – called the store and contacted customer service! Never again! Used Curbside at the Midlothian, IL store and had a horrible experience. 1st order had a $10 off $20 coupon only on 1st order. There were items out of stock and it did not give me the ability to add to the order to keep the total above $20. Did not get coupon amount. Waited 3 days for order, I anticipated problems and went in store to pick up order. They had problems completing the transaction. It took 15 minutes. Not a time saving feature. After emailing CVS, the reinstated the $10 offer. Ordered again, 3 days later they send email that order is cancelled. No reason, just Cancelled. I emailed again and requested $10 be applied to my CVS card for the time and aggravation, since my first order was $1 short and no way to add to order. They would not do this. Poor program design, poor training for the store staff and poor customer service. Very disappointed.